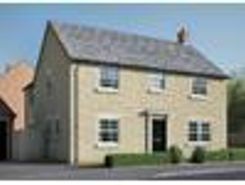 Plot 19, 1483.06 sq ft - Top Lock Meadows a 4 bedroom home of the Deluxe Range within this new development by Wynbrook Homes on the Uffington Road. 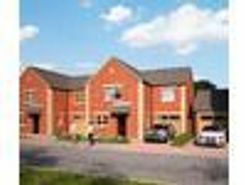 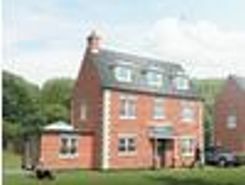 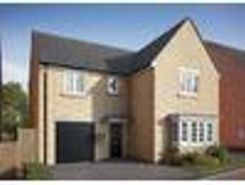 Easy access of the town centre and the main City links to London Kings Cross. 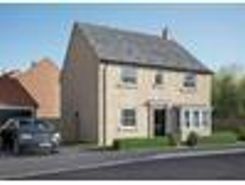 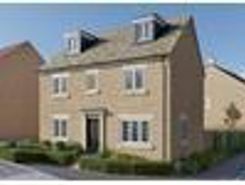 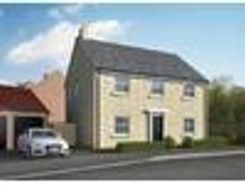 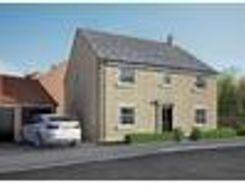 Plot 24, 1494.15 sq ft - Top Lock Meadows a 4 bedroom home of the Deluxe Range within this new development by Wynbrook Homes on the Uffington Road. 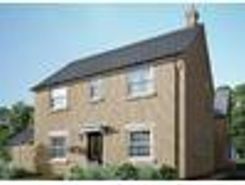 Easy access of the town centre and the main City links to London Kings Cross.